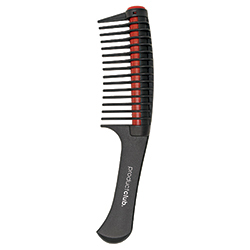 Versatile comb with integrated textured roller distributes color evenly for consistent saturation. Great for a variety of services such as single process color, root touch-ups, glossing/toning, color melting and blending, and conditioning treatments. 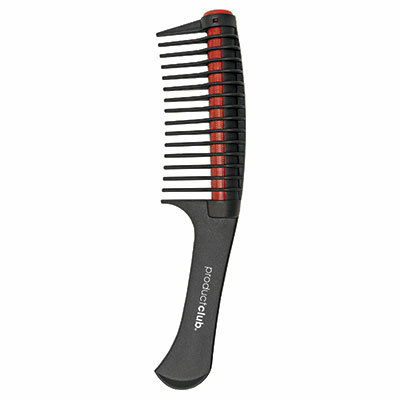 Also great for detangling all hair types. Roller separates easily for cleaning.